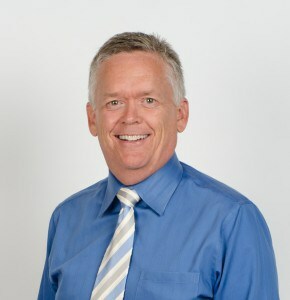 Jim is the owner and president of Lighthouse Financial & Tax. He is a licensed financial professional holding designations from the American College including Chartered Life Underwriter (CLU), Chartered Financial Consultant (ChFC), Registered Health Underwriter (RHU), and Registered Employee Benefit Consultant (REBC). Jim has been professionally educated, and continues his education in finance, estate, retirement, and tax planning. Jim prides himself on his integrity with clients, his company, and his employees. Jim opened his practice in 1981 and has helped people face the challenges of preparing for, embracing, and enjoying the freedom of retirement for over 35 years. He has been featured on the KFBK radio station, local newspapers, and on the web for financial advising and also acts as a Fiduciary. He has been married to his sweetheart Carri since 1988. Together, they have five children and two grand-children. Jim is deeply involved in the community, where he serves as a Boy Scouts of America Scout Master and enjoys vacationing, the outdoors, and spending time with his loved ones. * Investment advisory services offered through Global Financial Private Capital, LLC, an SEC-Registered Investment Advisor. Securities offered through GF Investment Services, LLC. Member FINRA/SIPC.